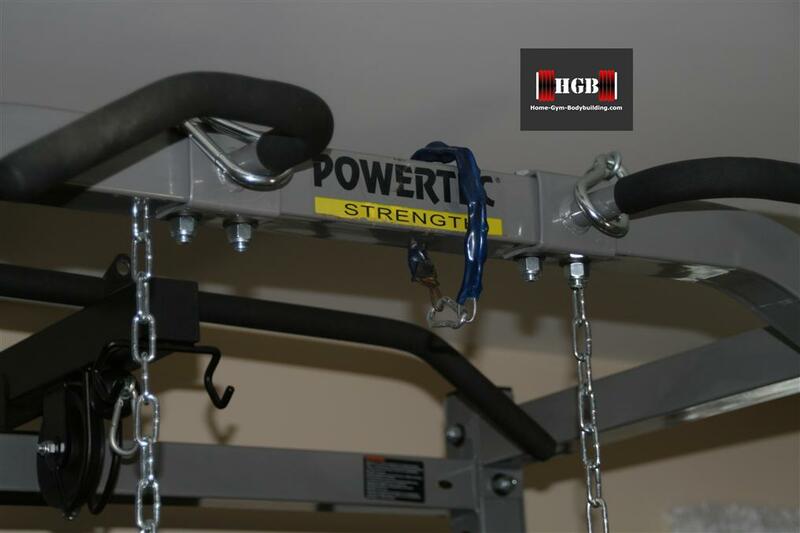 I wrote on my power hooks review page "power hooks are the best way to spot and handle dumbbells" and they are. They work best when you have a spotter helping you lift the dumbbell by the power hook. 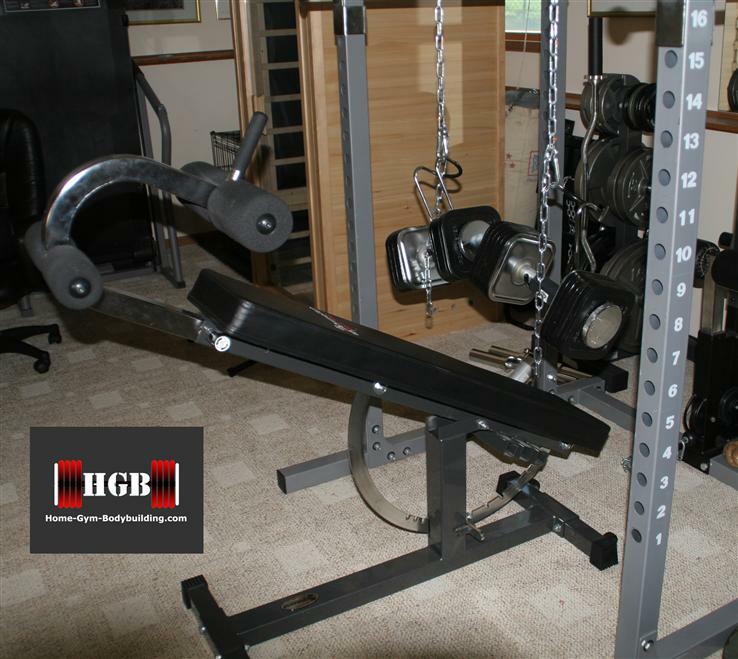 Since this website is about the home gym lifter, most of us don't have a second lifter around to act as a spotter. 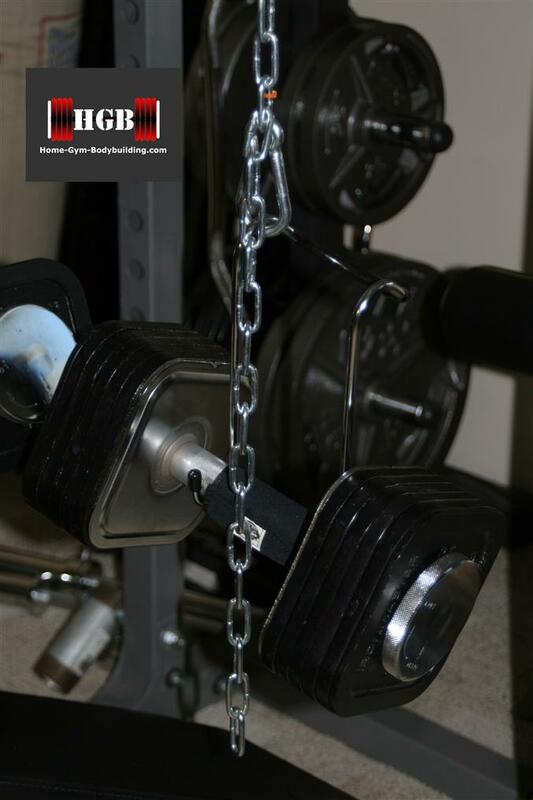 If you are going to fail on a lift, most likely it will be on the negative portion of the lift, and you still have to lift the dumbbell with the power hook back onto the bar. Take for instance the decline dumbbell bench press. When you go to failure on this lift and the dumbbells are on your chest and you can't press them off, what do you do? You dump them to the floor, power hooks and all. This homemade dumbbell spotting system allows me to lift heavier DB's at the same safety level as lifting on a machine. The weight you can move in the repetition range can be much more than the weight you can get from floor to starting position. It was nice to begin my set without having to kick or otherwise wrestle the dumbbells into position. 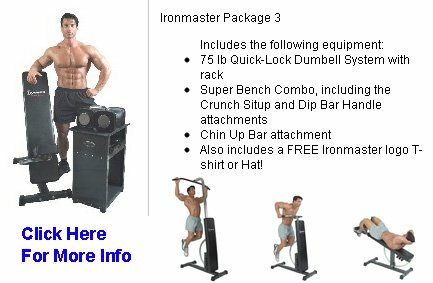 I tested this set up by doing flat and inclined bench presses, and something I haven't been able to go heavy on, dumbbell decline bench press. 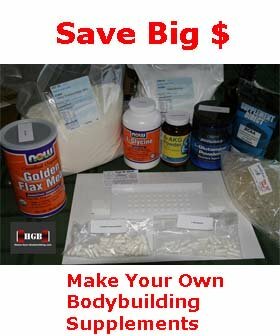 I could never do any heavy weight on the DB decline bench press because my knees were locked into place, so how do you kick a heavy dumbbell up into place? This spotting system solved that problem. 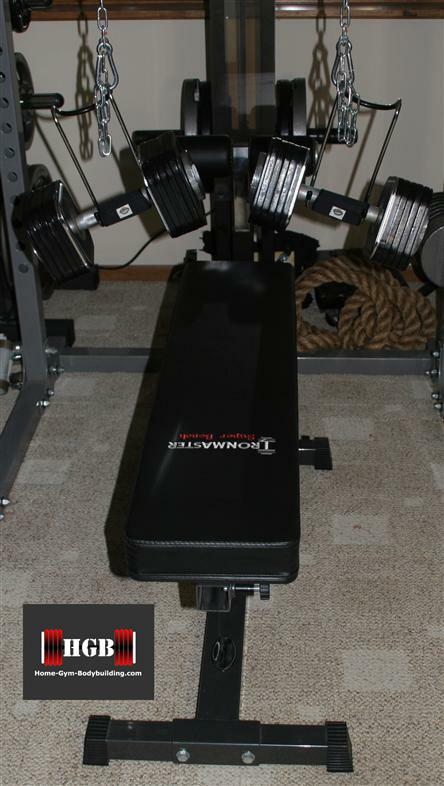 I was able to add another ten pounds to my dumbbell bench press without fear of injury or having to screw my power hooks up because of having to dump the dumbbells to the floor. I have been able to get that extra rep (or at least attempt it) so I know that I have exhausted the muscles completely. 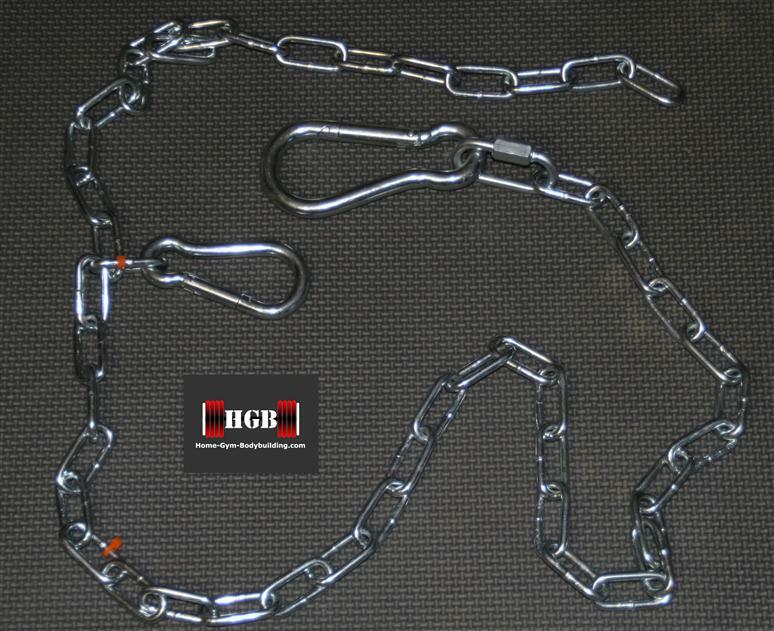 Occasionally the snap hook/chain can become twisted resulting in the power hook not seating right on the carabiner, but the chain will still catch the dumbbell. What did this system cost??... $33 and change from Home Depot. 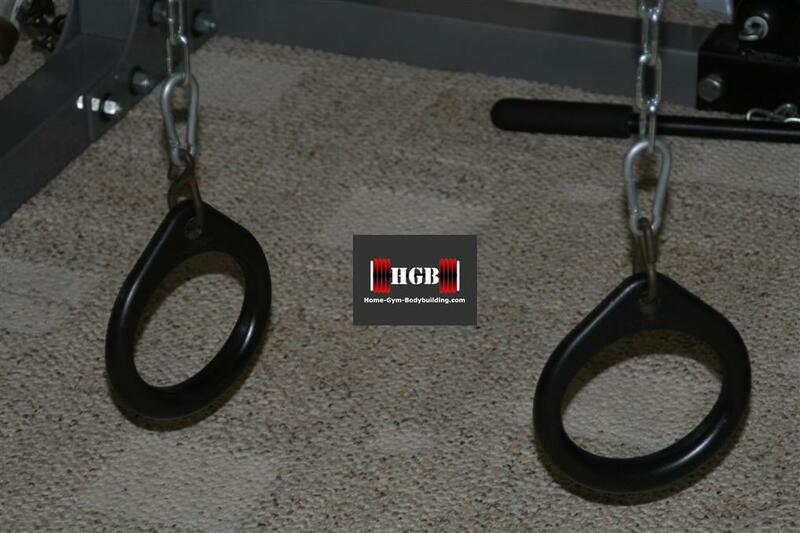 And, this set-up does double duty as a great way to do a ring workout. 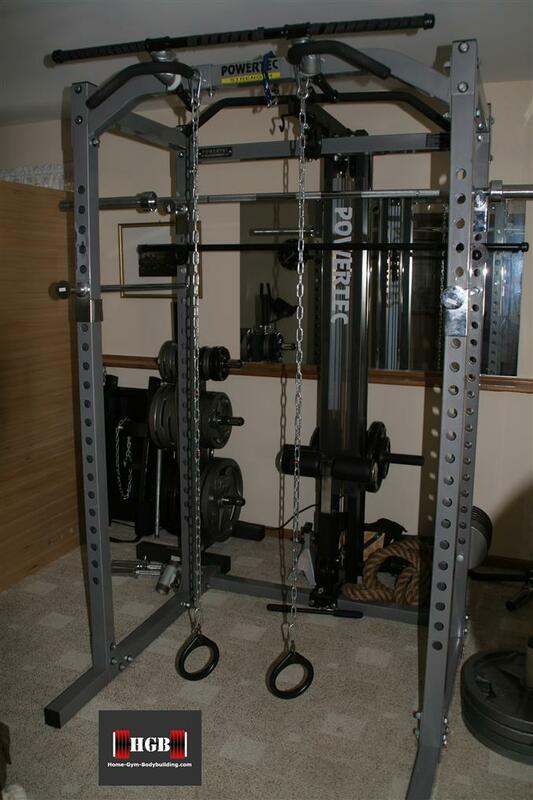 All I used were two old rings from a children's swing set attached to the chains (ring exercise web page coming soon). 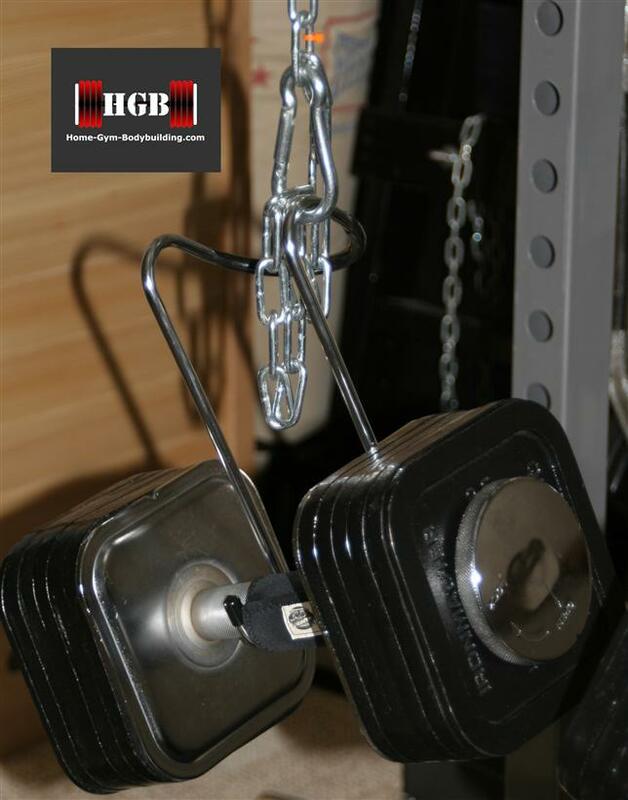 This homemade dumbbell spotting system is a must for any weight lifter who likes to train heavy and workout alone without the fear of injuries. It will allow you to focus your effort and attention on the actual movements that produce results.